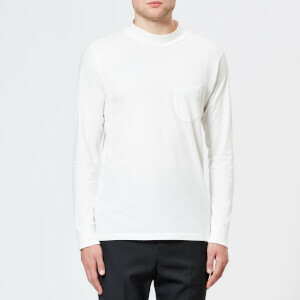 Long sleeve T-shirt from Polo Ralph Lauren with a soft cotton construction. 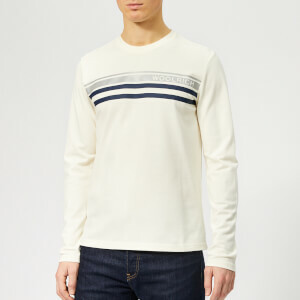 Cut in a slim fit, the men's crew neck top features a rib-knit collar, banded cuffs and the brand's signature embroidered pony logo at the chest. 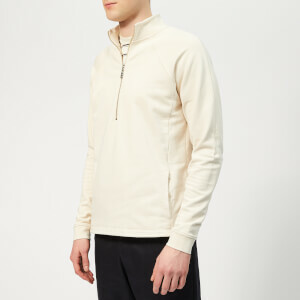 Complete with a straight hem and tonal stitching throughout.